Washington – On Thursday, the United States Senate in a bipartisan move passed the Homeowner Flood Insurance Affordability Act. Delaying the implementation of abrupt increases in premiums for homeowners for up to four years, the bill halts insurance increases required by the Biggert-Waters Flood Insurance Reform Act of 2012 (BI-12). Sponsored by Senator Robert Menendez (D-NJ), and passed by a vote of 67-32, the bill that protects residents in older homes or those located in newly mapped floodplain areas, includes amendments by Senators Jack Reed and Sheldon Whitehouse. 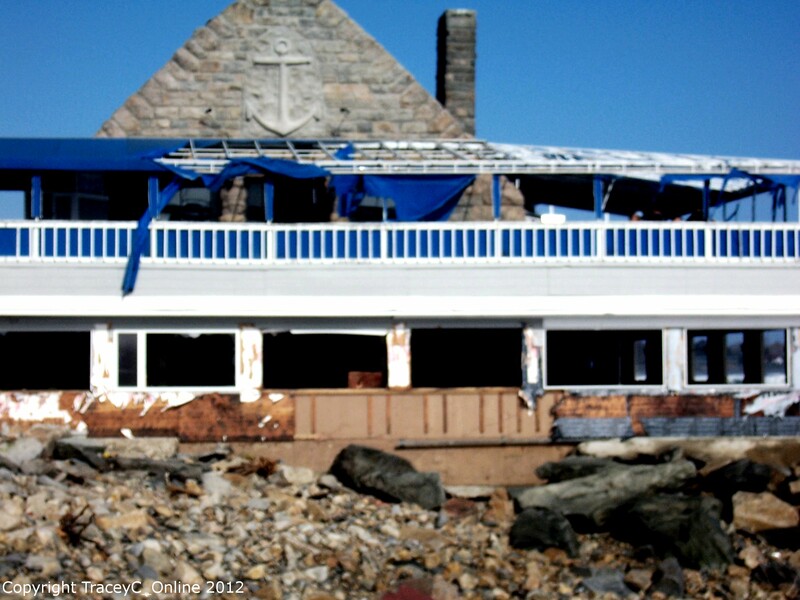 Narragansett, RI – Coast Guard House defeats Sandy, although sustaining structural damage. 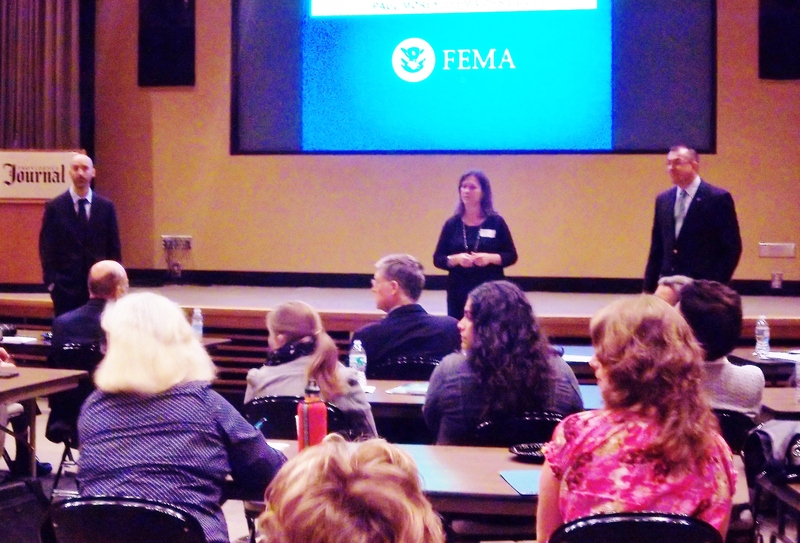 According to FEMA, BI-12 encouraged stability in the program by eliminating artificially low rates and discounts. Grandfathered rates were phased out with adoption of updated Flood Insurance Rate Mapping. The action, designed to level the playing field, triggered an increase in policies that did not fully reflect property risk levels. Reed in a press release on Thursday spoke of the financial concerns facing both flood plain residents and the National Flood Insurance Plan (NFIP). Reed’s amendment requires the Federal Emergency Management Agency (FEMA) to conduct a study to assess voluntary community-based flood insurance options. Based on completed and required affordability studies, FEMA would develop recommendations for a policy to assist homeowners who cannot afford their premiums. Whitehouse’s amendment, eliminating excessive fees and red tape, exempted natural resource agencies from fees for flood insurance rate map change requests. According to the release, under current law, habitat restoration projects that are expected to alter flood plains must request an official flood insurance rate map revision from the Federal Emergency Management Agency (FEMA) and pay an associated fee. While the federal, state, or local government sponsoring a project may apply to have this fee waived – and the waiver is often granted – the process is not standardized and can result in delays and unnecessary paperwork for FEMA and other government agencies. 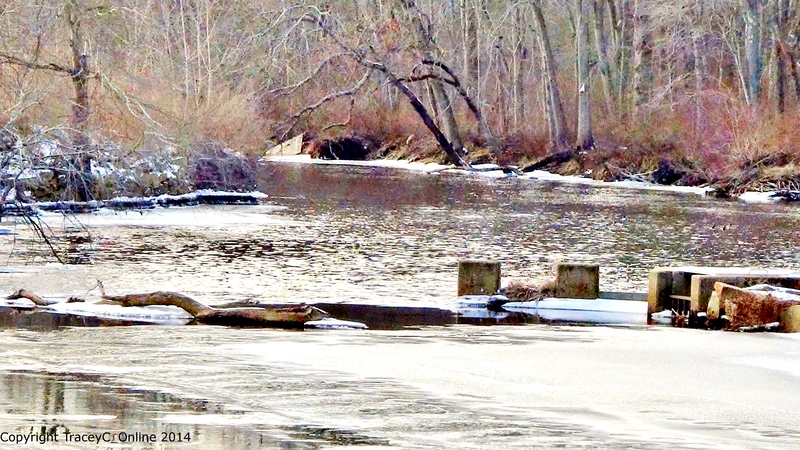 The Whitehouse amendment drew support from Rhode Island’s Wood Pawcatuck Watershed Association. Whitehouse’s release quoted an organization representative. Reed went on to say that to date the NFIP owes $24 billion to the U.S. Treasury for funds borrowed to pay claims from past disasters, including Hurricanes Katrina, Rita and Sandy. By law, the program may only borrow $31 billion from taxpayers in order to pay claims. Since 1978, the program has paid more than $117 million claims in Rhode Island, with approximately $70 million in the last four years as a result of Superstorm Sandy and the historic floods of 2010. Thursday’s Senate Bill delayed phase-out, resultant rate increases. The bill moves to the House for approval. A companion bill in the House, co-sponsored by Maxine Waters (D-CA) garnered bi-partisan support . A ranking member of the House Financial Services Committee , Waters supported the bill brought forward by Rep. Bill Cassidy (R-LA). The bill passed the House on Thursday in a vote of 281-146. Speaker Boehner, in an earlier exchange with the Associated Press said the House wouldn’t be taking up the bill.